WORSHIP TOGETHER. BUILD BELIEVERS. SERVE OTHERS. Parkview exists to worship God, to build Christ followers, and to serve others in the name of Jesus Christ. 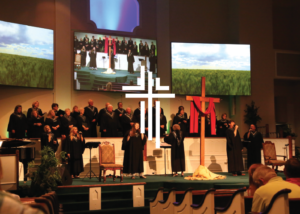 Non-denominational in nature, Parkview believes that all who receive Jesus Christ and believe in his name are members of God's family. All sermons are available via live streaming video on our website and Facebook. Connect with us no matter where you are! 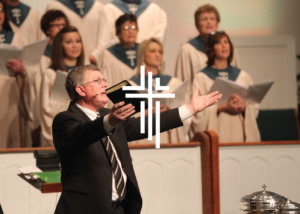 Watch the latest sermons and music from Parkview online, anytime! 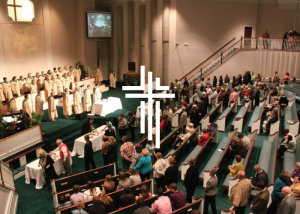 Parkview Church has a place for everyone to worship and serve. Join us and connect with fellow believers in Christ. Learn more about upcoming events at Parkview.